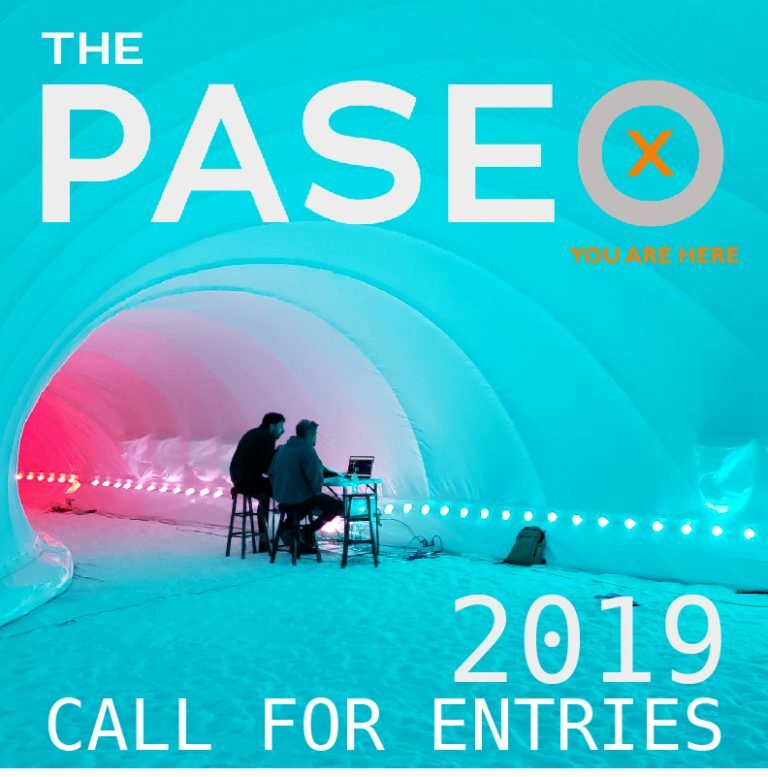 The Paseo Project announces a call for artists for the Paseo 2019, a multimedia exhibition of installation, projection, and performance art that can be installed, projected, or performed outdoors. Event scheduled for September 13 – 14 in the Historic District, Taos, New Mexico. The Paseo Project, nonprofit host organization, is seeking work that is immersive, participatory, and will make a dynamic impact within Taos Historic District. Both high-tech and low-tech submissions are welcome. Preference is given to work that engages with the architecture within the historic downtown. Work can be roving/migratory, performative, site-responsive, culturally-situated, land-based, or somehow distort or disrupt scale and soundscape. Artists are to be present for the evening festival, which starts at sunset and runs to 11:00pm each evening. The Paseo Project provides artist stipends and a volunteer crew helps with any temporary structures that may need to be built. The Paseo is an award-winning festival and attracts audiences from all over the Western US and beyond. Since 2014, the Paseo has engaged the Taos community and visitors in the art making process during its two-night outdoor event. Now in its sixth year, it has become the most anticipated art event of the year, bringing out thousands of locals and visitors to fill the streets. Taos is a centuries old art colony and home to Taos Pueblo, UNESCO-protected and the oldest continually inhabited community in North America. The event holds to the tradition of bringing artists from around the world to both inspire and be inspired. The Paseo 2019 theme is Connections. The organization is seeking work that celebrates, contemplates, or questions our interactions with each other, nature, or the world. It seeks works that are in sync with its core mission to transform art through community and community through art. The Paseo is made possible by the Town of Taos, Taos County Lodgers Tax, MAE Foundation, Taos Community Foundation, Nina’s Fund, New Mexico Arts, a Division of the Department of Cultural Affairs, the National Endowment for the Arts, and many generous individual donors and business sponsors. Selected artists will receive an artist fee based on the scale of their project and current W.A.G.E. standards. The Paseo project heavily promotes and markets artists by coordinating radio interviews, artists videos, museum talks, online and social media promotion, newsletter, and regional and national ad campaigns. Paseo 2018 advertised in Hyperallergic and Colossal. 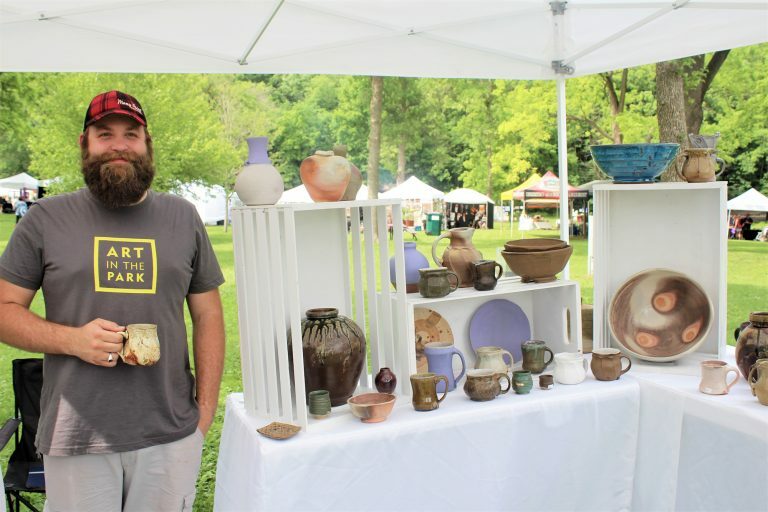 Participating artists are featured in the Festival Guide and website. The Paseo Project lives at the center of three primary values: art, education, and community. Its community is local, global, respectful, and inclusive. 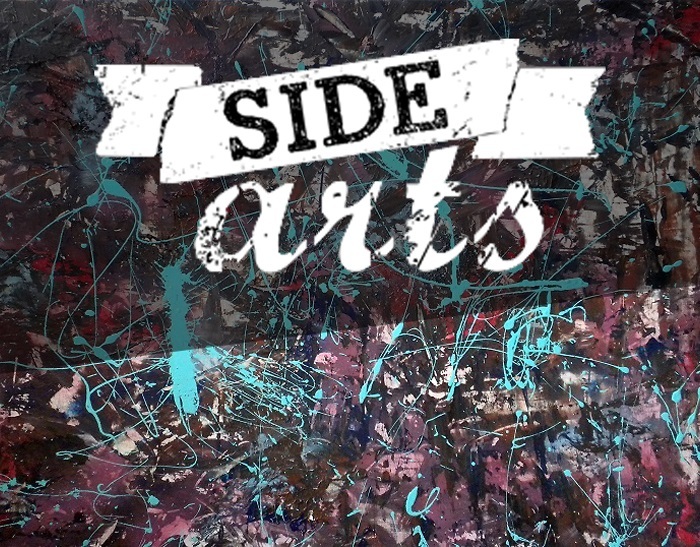 The Paseo Project’s vision is to create a platform for art that is experimental, time-based, ephemeral, participatory, and context responsive; encourage a conversation on contemporary art practices; engage the community through education, workshops, and presentations; challenge art and audience; support local artists and businesses; and respect art making. For more information, contact matt@paseoproject.org. The City of Penticton and Valley First, a division of First West Credit Union are issuing a call out to artists for a permanent outdoor sculpture. The work will be displayed in the heart of downtown Penticton in front of Valley First at 184 Main Street in Penticton, BC. Completed sculptures or proposed designs may be submitted. Proposed designs must include examples of previous work and detailed drawings. Installation on May 3, 2019. The sculpture will become part of the permanent Public Art Inventory of the City of Penticton. Artists will be responsible for transportation of their sculpture to the site. The City will work with the artist to provide a proper base for the sculpture. The City will create and install signage in consultation with the artist. For international entries, artists must cover their own shipping costs up front and will need to pay for any import fees and customer broker fees. Authentic: Skip the acronyms, jargon, and euphemisms. Ensure a clear message through a modest, authentic, and personable tone. Smart: Smart is always insightful and relevant. It is being resourceful and effective. Honest: Transparent and trustworthy. Like a good friend, honesty builds a stronger relationship. Innovative: Understand the market, listen to everyone, and then try an entirely new creative and progressive approach. Refreshing: The unexpected truth is stimulating. It’s not just what you say but how and where you say it. Diverse: Every individual is unique. Accept and respect others creating a safe and positive environment. Communal: Embrace your neighbours and form collaborative and meaningful relationships. Embrace future generations with excitement and vibrancy. The successful artist will be paid $30,000 for their work. Artwork will be displayed in a highly visible public area with a large volume of foot traffic throughout the year. The location of the sculpture is within the popular Saturday Market boundaries. The successful artist will be recognized with their information displayed online and in print through various media including brochures and nameplates. The successful artist will be invited to multiple grand opening events including an artists reception, artists talk, and an unveiling ceremony that will be hosted in conjunction with the launch of the 2019 Penticton Public Sculpture Exhibit. The City of Penticton is a vibrant, innovative, adventurous waterfront city focused on sustainability, community, and economic opportunity. Penticton is located in the south central region of British Columbia in an area known collectively as the Okanagan Valley. With over 2100 hours of sunshine and only 15 inches of rain annually, the area has a comfortable climate year round. Penticton is one of two cities in the world situated between two lakes. Beaches and water fun are part of the Summer culture – dive in like a local and get wet. Okanagan and Skaha Beaches feature nearly 15 acres of premium, sandy beach and swimming areas. Along with all of the year-round recreational activities available, agriculture has been an important contributor to Penticton’s livelihood. There are over 80 wineries in the Penticton metropolitan area, 5 craft breweries, and 3 distilleries all within easy distance of the downtown core. For more information, contact kelsey.johnson@penticton.ca. The City of Penticton is currently accepting applications for the 2019 Penticton Public Sculpture Exhibition (PPSE). Created in 2016, the PPSE is a year-long outdoor exhibit of original sculptures. The sculptures are owned by the artists and leased by the City of Penticton. The city is looking for up to five (5) sculptures which will be located along the Okanagan Lake waterfront or downtown in Penticton, BC. Completed sculptures or proposed designs can be submitted. For proposed designs, examples of previous work must be included and detailed drawings of the proposed sculpture. Sculptures are required to remain on site for the duration of the exhibition (May 4, 2019 – April 30, 2020). A stainless steel base plate or steel strips should be securely attached to the bottom of each piece(s) so they can be welded to the pedestal or fastened to a concrete pad. All sculptures need to be made of a durable material for the yearlong outdoor setting. They must be constructed with safety in mind for display in a public setting. Metal sculptures should be sealed/powder-coated to avoid rust bleeding onto pedestal or pad. Sculptures being proposed must be a minimum of 3’ high. Artists will be paid a set lease price of $2,600 for the waterfront/downtown sculptures. Artwork displayed in a highly visible public area with foot traffic throughout the year. Artist recognition and information displayed online and in print through various media. Signage encouraging the sale of artist’s work. Invitation to an artists reception and talk, along with a grand opening and unveiling ceremony.